AUSTIN, TX – On January 25, President Donald Trump signed an executive order that directs “the immediate construction of a physical wall on the southern border.” If this plan is executed, a large portion of the wall would be built in House District 74, which includes many border counties and Big Bend National Park. 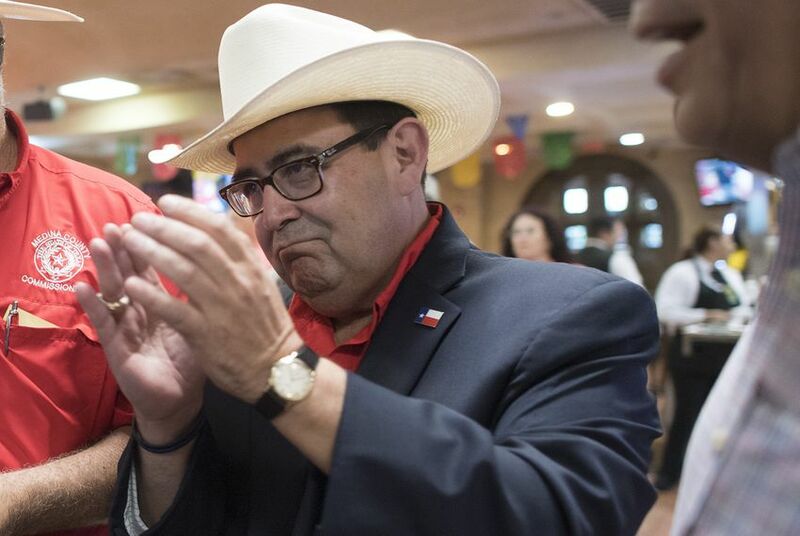 Representative Alfonso “Poncho” Nevárez is currently serving his third term as the State Representative for House District 74, which includes the counties of Brewster, Culberson, Hudspeth, Jeff Davis, Kinney, Loving, Maverick, Pecos, Presidio, Reeves, Terrell, and Val Verde. He serves as the Vice-Chair of the Homeland Security and Public Safety Committee. He is also a member of the Natural Resources Committee, and a member of the Local and Consent Calendars Committee.